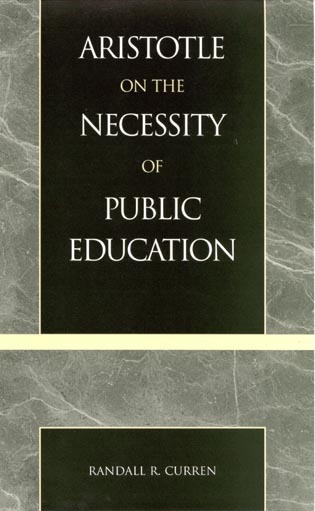 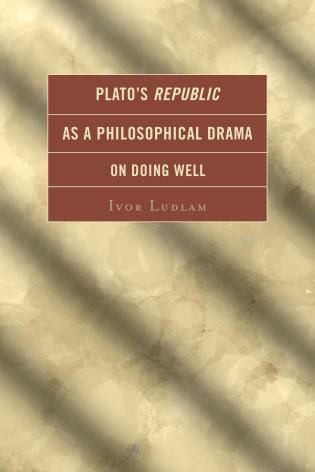 William A. Welton teaches Philosophy at Loyola College in Maryland. 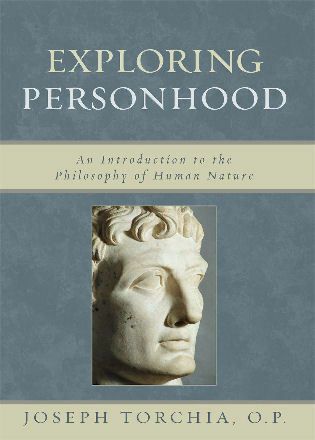 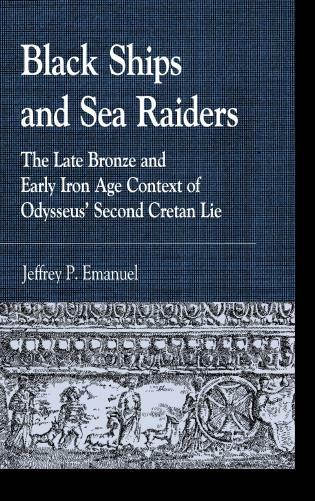 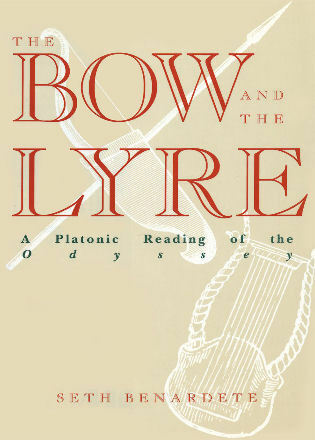 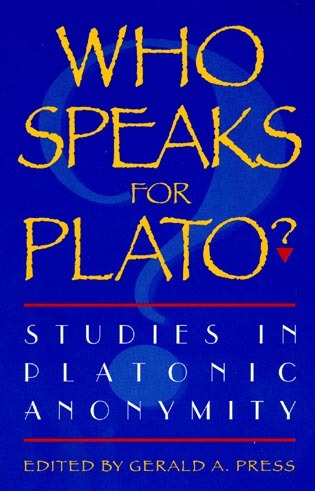 Chapter 7 Do Forms Have a Role in Plato's Philebus? 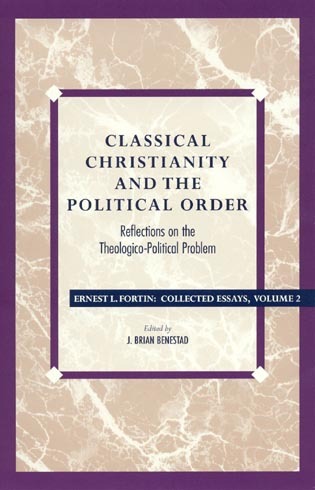 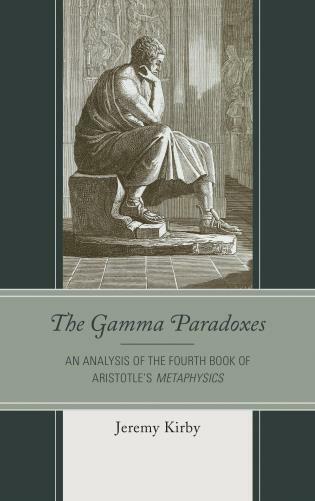 The "theory of forms" usually attributed to Plato is one of the most famous of philosophical theories, yet it has engendered such controversy in the literature on Plato that scholars even debate whether or not such a theory exists in his texts. 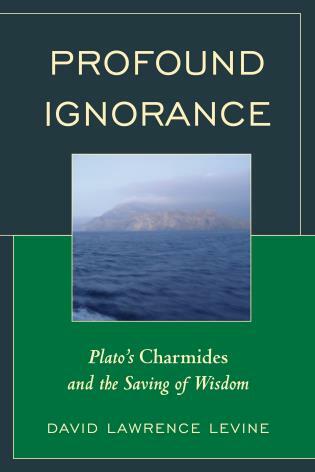 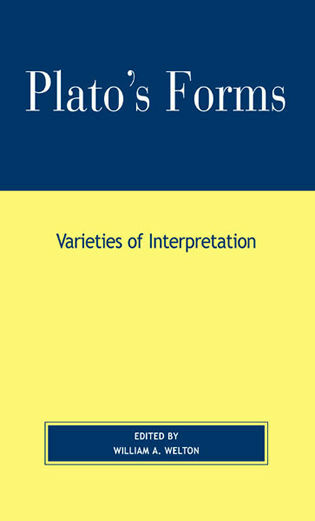 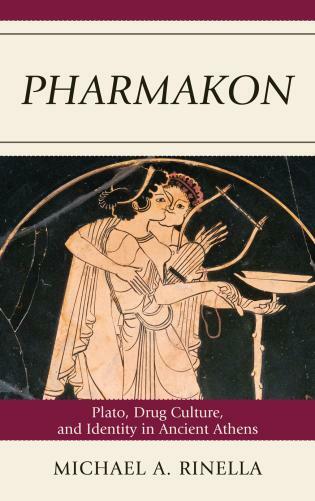 Plato's Forms: Varieties of Interpretation is an ambitious work that brings together, in a single volume, widely divergent approaches to the topic of the forms in Plato's dialogues. 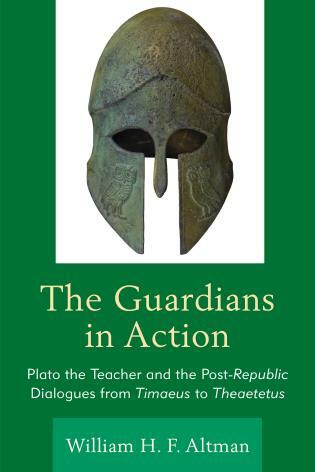 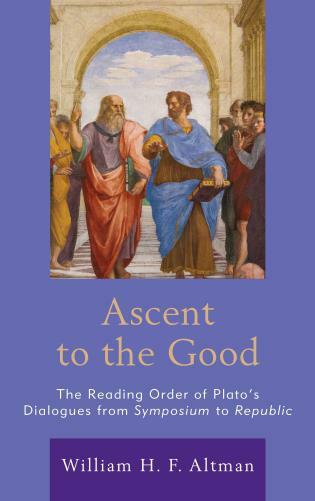 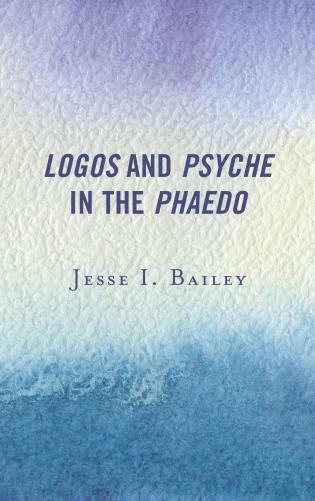 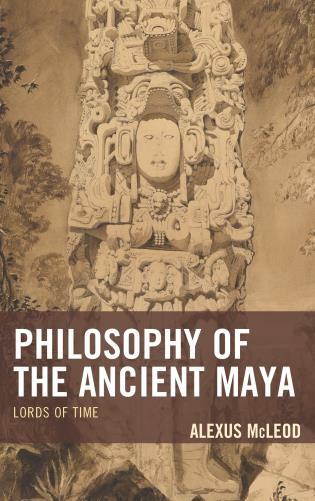 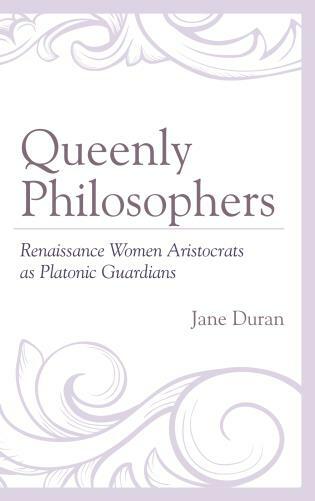 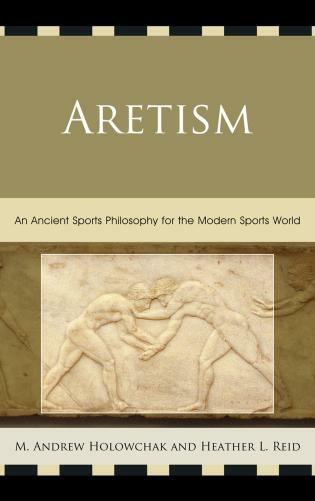 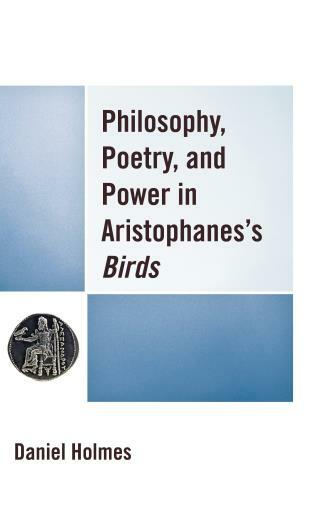 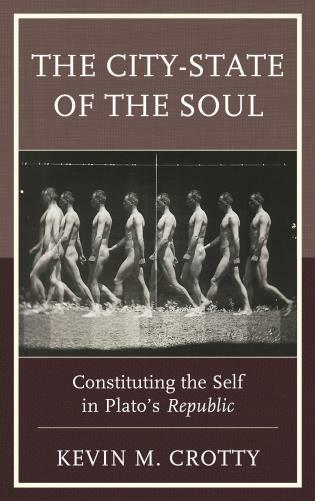 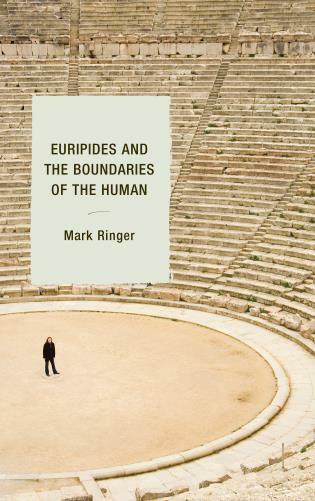 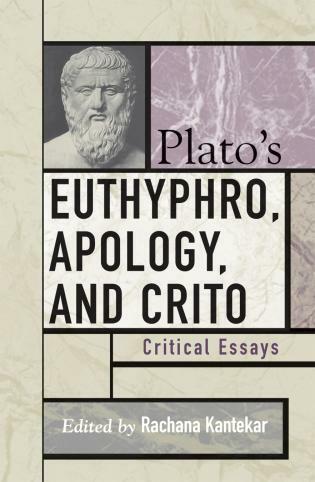 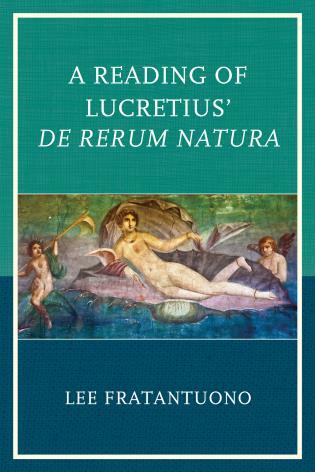 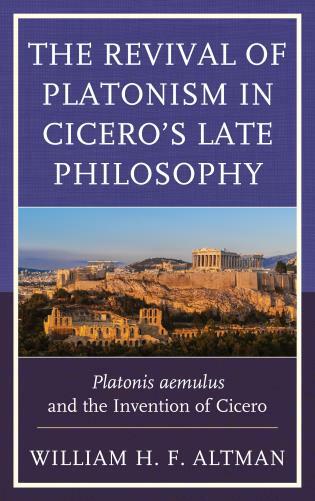 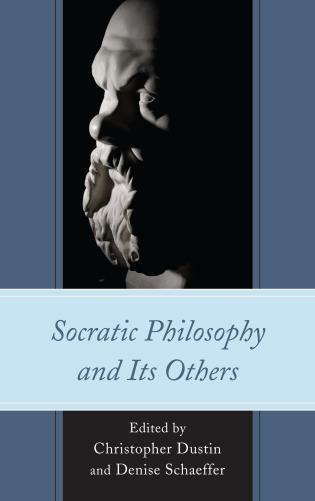 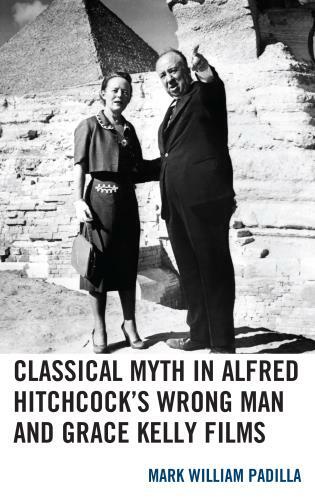 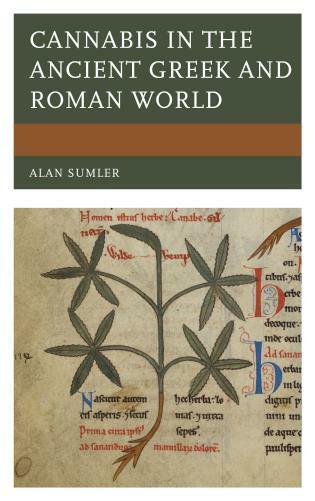 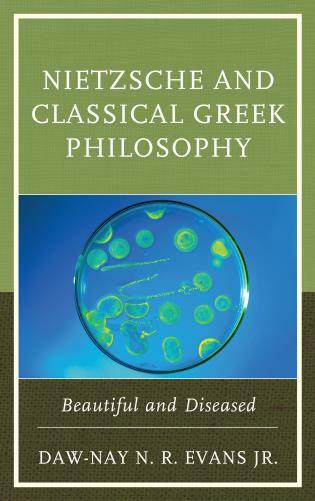 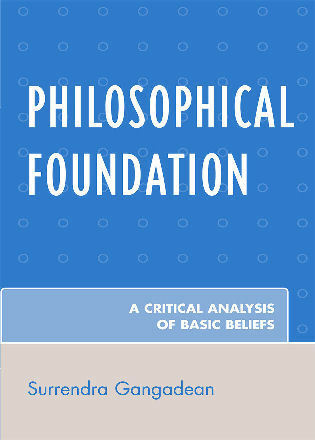 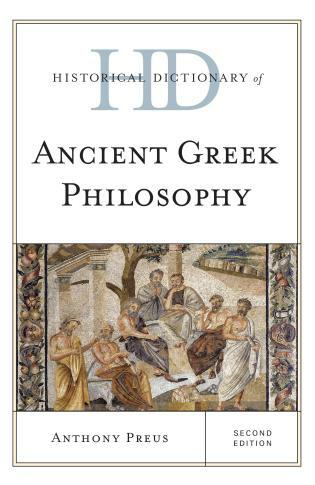 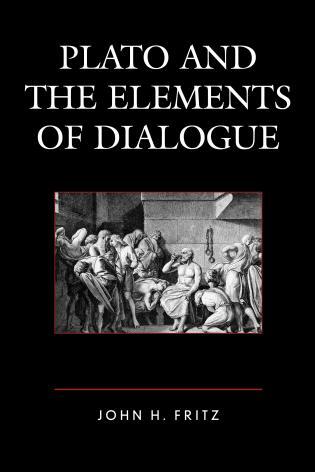 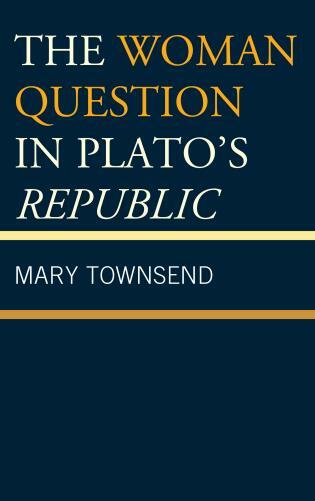 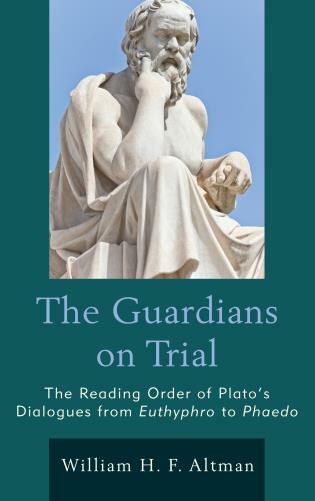 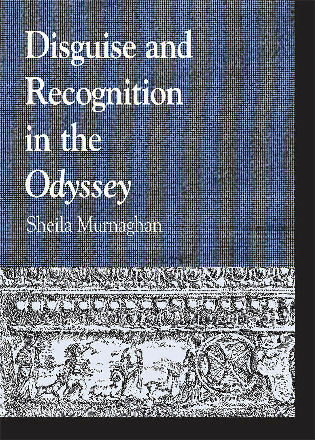 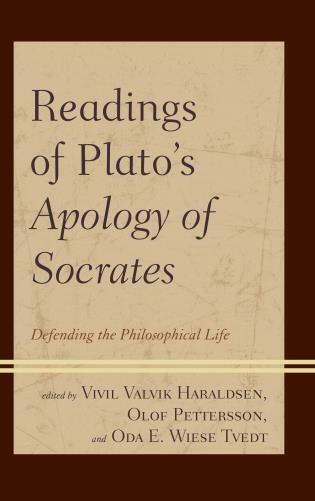 With contributions rooted in both Anglo-American and Continental philosophy, the book illustrates the contentious role the forms have played in Platonic scholarship and suggests new approaches to a central problem of Plato studies.